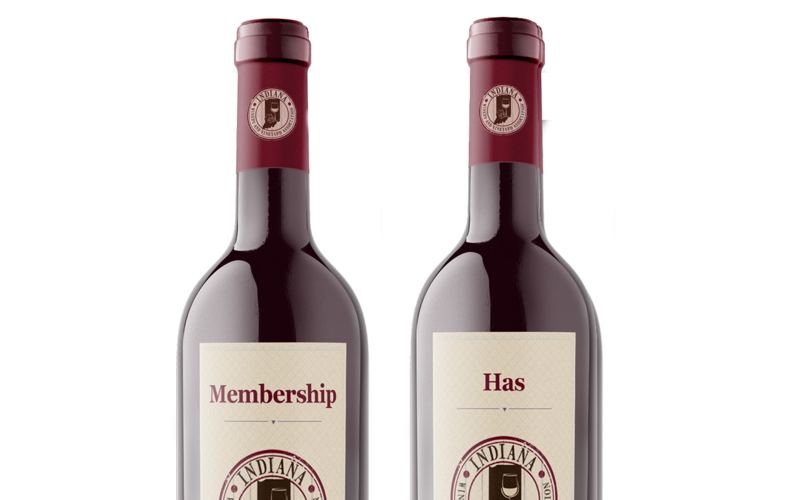 IWVA is a non-profit trade association for growers and vintners in Indiana. 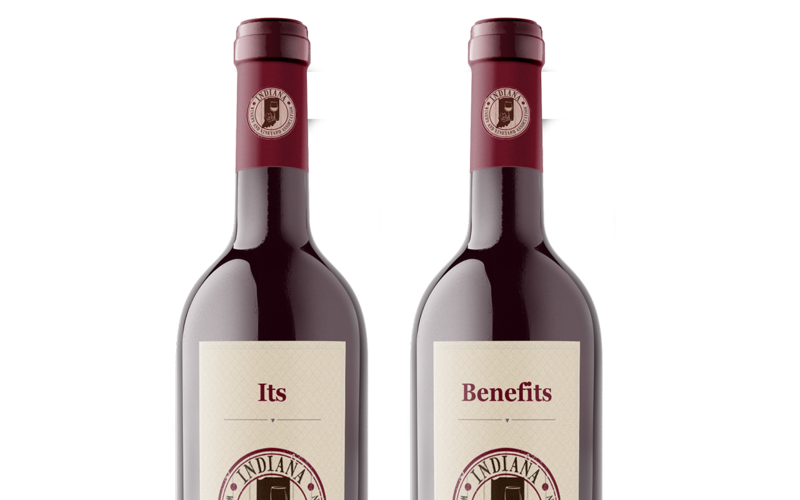 Our goal is to nurture the grape and wine industry in the state into world-class competitiveness, and to enhance our local communities and the business of agritourism in the process. Become a member of IWVA today.